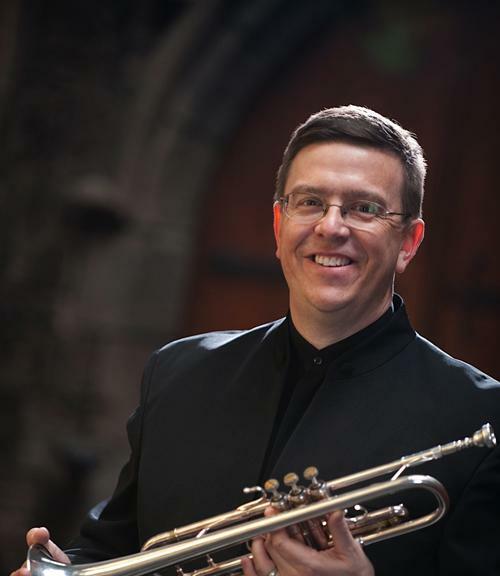 David Bilger is principal trumpet for The Philadelphia Orchestra. On Sunday August 24, 2014, WRTI broadcasts a Philadelphia Orchestra concert featuring a Haydn symphony that was first played in 1794. 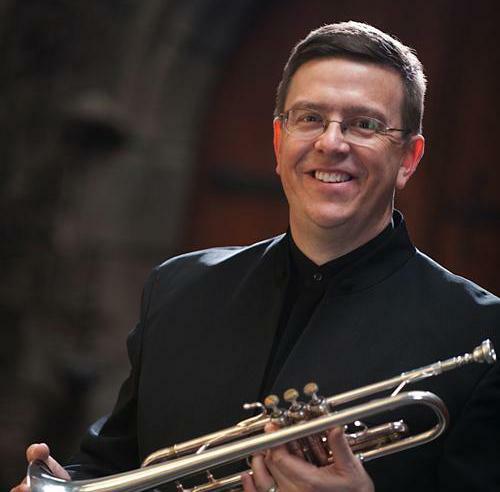 WRTI’s Susan Lewis talked with the orchestra’s principal trumpet about using modern instruments to produce a more 18th-century sound. The program also includes Vivaldi’s Four Seasons and Purcell’s Suite No. 1 from The Fairy-Queen. 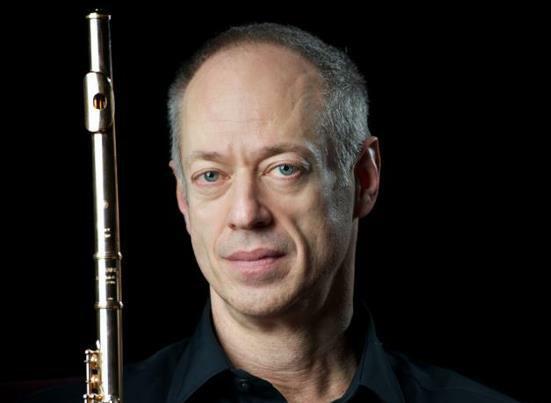 Listen to more of Susan's interview with Philadelphia Orchestra Principal Trumpet David Bilger . She caught up with him backstage the week the orchestra was performing Haydn's Symphony No. 101 with conductor Richard Egarr. While there are many concertos for string instruments, fewer works exist for woodwinds, brass or percussion. Yet, as Susan Lewis reports, a previously under-performed work for trumpet from the early 19th century became part of the standard repertoire in the second half of the 20th. Classical music is a complex art form, and learning an instrument well takes not only talent but many hours, days, and years of lessons and practice. While the talent necessary to play an orchestral instrument hasn’t changed much over the years, today, Internet and video technology are offering new ways of teaching and learning an instrument, with the potential to connect large numbers of students with some of the best musicians in the world.